Nokia X6 Vs Redmi Note 5 Pro Comparison: Which one is better? HDM officially released the Nokia X6 mobile phone in China with almost same specs as the Redmi Note 5 Pro have such as the Qualcomm Snapdragon 636 eight-core processor, moreover, the price is also similar. So, now the thing is which one is better Nokia X6 and Redmi Note 5 Pro? Here we bring Nokia X6 and Redmi Note 5 pro smartphone comparison to know, what is the difference between the specs and features of these two smartphones? Which is better Nokia X6 or Redmi Note 5 Pro smartphone? 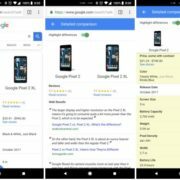 First of all, have a look at the visually compare of the Nokia X6 and Redmi Note 5 Pro hardware configuration, price, etc. What are the differences, as shown in the following table? From the price comparison point of view, with the 4+64GB version, Nokia X6 is INR 1000 more expensive than the Redmi Note5 Pro, and the price of the 6+64GB version of Nokia X6 is also around INR 1000 expensive. This shows that the price difference between the Nokia X6 and the Redmi Note5 pro is very small, and almost the same price. In terms of hardware, the Nokia X6 and Xiaomi Note 5 Pro both are equipped with the same Qualcomm SDM636 Snapdragon 636 (Octa-core 1.8 GHz Kryo 260) processor with the same performance. The difference is mainly in the screen size, camera, battery, system and other differences. 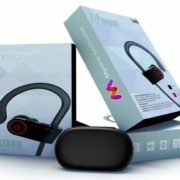 In the following, we mainly conduct a comprehensive comparison of core things such as appearance, screen, camera, and system. In terms of appearance, the Nokia X6 smartphone has obvious advantages over the Redmi Note 5 Pro smartphone. Here, look at specific comparisons. 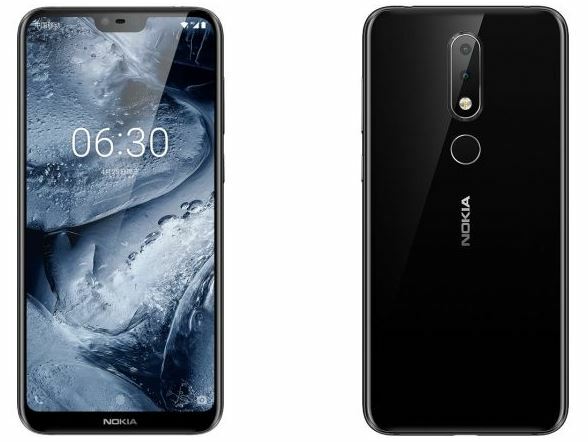 Nokia X6 uses this popular 19:9 Full HD full screen + glass body design, 6000 aluminum alloy metal frame and double-sided 2.5D glass integration. At the same time, the Nokia X6 is also one of the cheapest full-screen mobile phones. In addition, Nokia X6 also uses a symmetrical aesthetic design on the back, vertical dual camera, fingerprint sensor, Logo with symmetrical design. On the other hand, the Redmi Note 5 pro smartphone has a metal body design, the front is 18:9 full screen, the back is of the traditional three-stage metal back shell design, there is an antenna line, and in this three-stage, only the middle area is metal, the upper and lower sections are made of plastic material, and their feel is relatively normal. In other respects, the bottom of the Redmi Note 5 Pro is the traditional Micro USB interface, while the Nokia X6 has the more popular Type-C interface. Obviously, from the point of Design comparison, Nokia X6 compared to the Redmi Note 5 Pro in terms of the design and color value appears to be a higher grade, whether it is screen ratio of 19:9, full screen, or the back of the simple symmetrical glass back shell visually more prominent. The display, the Nokia X6 is 5.8 inches 1080P Full HD screen, Redmi Note 5 Pro is 5.99 inches 1080P full HD screen, the two screen specifications are similar, but the Redmi Note 5 Pro is slightly larger. In terms of photographing, the Nokia X6 is equipped with a front camera 16 MP and a rear 16MP+5MP dual camera combination, while the Redmi Note 5 Pro is a combination of the front 20 MP along soft LED flash and the rear 12MP + 5 MP dual cameras, both of which support AI & Beauty. Compared to the camera specifications, the Nokia X6 has a slight advantage over the camera pixels, while the Redmi Note 5 Pro has a soft LED flash for the front camera, larger pixel for selfie camera & self-timer, and in the night shoot self-timer has an advantage. From their stand-alone evaluation, the Nokia X6 and Redmi Note5 pro are mid-range smartphones and both can meet the basic daily shooting needs. The difference is mainly in the subtle differences in the imaging style. Nokia X6 has a built-in 3060mAh capacity battery, and Redmi Note 5 built with 4000mAh large-capacity battery, and the long battery life is one of the main selling points of Note 5 Pro. Obviously, as far as life is concerned, Redmi Note5 pro is definitely better. It is worth mentioning that the Nokia X6 support Quick charge 3.0 and Redmi Note 5 Pro feature Quick charge 2.0; the QC 3.0 fast charge again a plus point for Nokia X6. However, but the random standard chargers of these two phones are 5V/2A specifications, does not support fast charge. 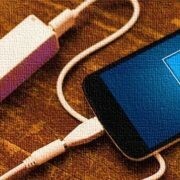 If you need to experience fast charging, you need to buy a fast charge charger separately. Also, the Nokia X6 uses the USB Type-C also supports the OTG while the Redmi still sticks to the old micro USB 2.0 port. From the perspective of fast charge support, these two products are almost synchronized but because of the latest QC 3.0 and Type-C port, the Nokia X6 is one step ahead. On the system side, the Nokia X6 runs a native Android 8.1 system, and the newest Android P system can be used in the future, with few pre-installed APPs, and the other common functions such as split-screen, games do not disturb mode, and face unlocking. Redmi Note 5 Pro is running on a well-known deep customized MIUI 9.5 system with all basic apps. It also provides an infrared interface, support for remote control of various types of home appliances. However, MIUI 9 has many built-in APPs and has built-in advertisements. There are also some deficiencies. 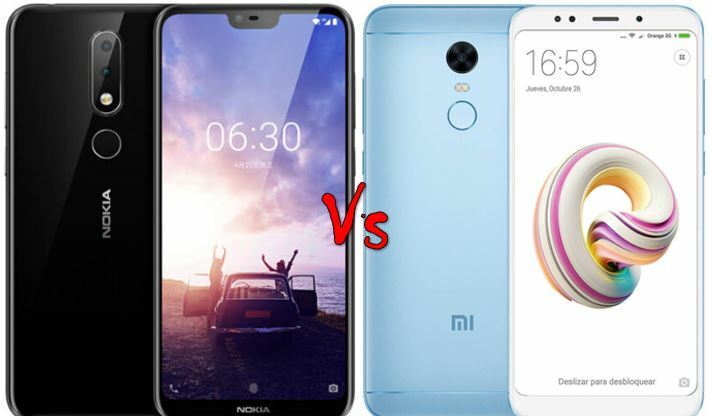 From the system comparison point of view, Nokia X6 and Redmi Note5 pro be different, although the reputation of MIUI is higher, Nokia X6 pre-installed APP is not bloated, no advertising is undoubtedly a very attractive place. Overall, the Nokia X6 stock Android experience is much better in terms of working and performance. In the end, simply mentioning the performance aspect, both phones are equipped with the Qualcomm SDM636 Snapdragon 636 (Octa-core 1.8 GHz Kryo 260). And both can achieve the performance of some mainstream device. You can also enjoy the most popular 3D mobile games too. But still, because of stock Android, the Nokia X6 can get the slightly better performance than the Redmi Note 5 Pro. Nokia X6 advantages: high face value, system pre-installed APP less advertising-free, solid workmanship, full-screen display. 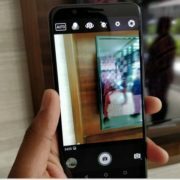 Redmi Note 5 pro advantages: Front flash, self-timer, battery, MIUI high reputation. In our comprehensive comparison, the Nokia X6 has a high facial value and exquisite workmanship. It is more suitable for users who are looking for value, especially for some female users. The system has less pre-installed APPs and no advertisements. 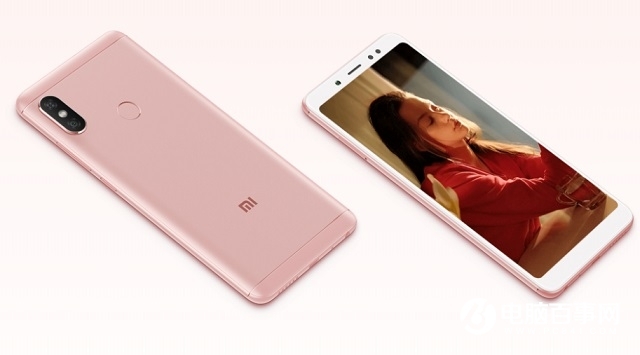 It is also more practical for some girls who do not like pop drum phones; Redmi Note 5 pro has LED flash for a selfie, self-timer, long battery life, and highly customized MIUI 9 system, which is more suitable for playing games. If you want a large battery capacity the Redmi Note 5 pro can be a better option. In general, Nokia X6 and Redmi Note6 have their own merits. This X6 phone brought by HDM is quite sincere in pricing and can be easily beat the Redmi Note 5 Pro in terms of cost performance, and its value and workmanship. Redmi Note 5 pro has a better battery life, better selfie camera along Led Flash good for users who pay more attention to battery life and selfies. One more thing, most of the time in India, Redmi Note 5 Pro is out of stock and in such case if the HMD brings the Nokia X6 in India it surely can capture the market of Redmi Note 5 Pro.